The workshop is very busy! 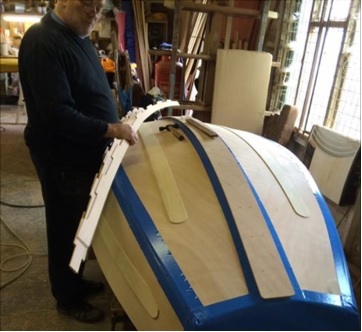 After a successful London Boat Show we’re busy on building new boats and sailing rigs for customers new and old. This is great news for the business, but it does mean our delivery dates are now up to 6 weeks for new build. Please bear this in mind if you are thinking about getting afloat in a new Seahopper for the coming season. As always please do give me a call on 07860 488544 if you want to discuss the boat, upgrades or spare parts that you want.